Cook bacon, crumble and set aside. Crumble cornbread in large bowl and set aside. Mix tomatoes, green onions, green pepper, radishes and sweet pickles in bowl and set aside. Add crumbled bacon to cornbread and stir. Add vegetables mixture to cornbread and toss gently. Pour mayo and pickle juice over ingredients and mix well. Refrigerate and serve cold. Place squirrel, chicken thighs, chicken broth, onions, salt, and pepper in large pot. Simmer until squirrel is tender, about 1½ hours. Remove from heat. When squirrel and chicken are cool, remove from bones and return to pot. Add tomatoes, ham, lima beans, potatoes, and corn. Simmer another hour, stirring frequently to prevent sticking. Remove from heat and stir in butter. Add additional salt and pepper if needed. Serve in a bowl with favorite bread. Pour melted butter into a 13x9 pan and add graham cracker crumbs over butter. Sprinkle coconut and add butterscotch chips, chocolate chips, toffee pieces and pecans. Drizzle sweetened condensed milk evenly over ingredients. Bake in a 350° oven for 30 minutes. Don’t miss your favorite shows on AETN! 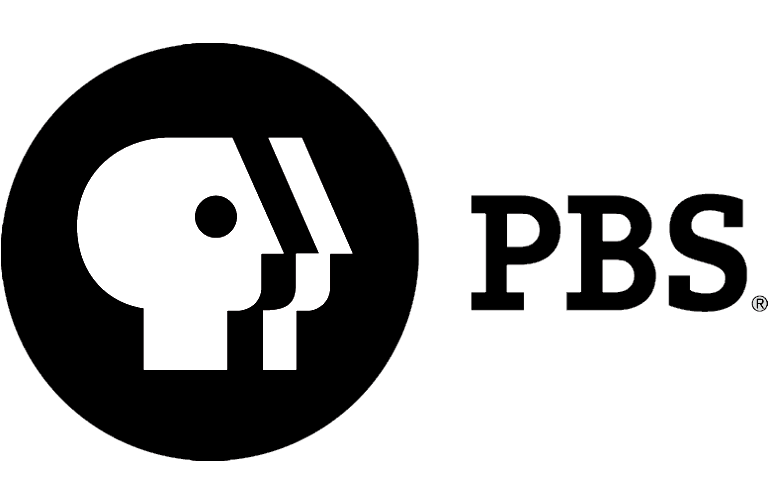 Search for the program you want to watch. You can use "Search here…" under AETN Full Schedule, or you can skip to a specific date. Click on the program you want to watch. When the program description comes up, you'll see you have options to add the program to your calendar, add it to your favorites and enter your email address to receive a reminder one to 24 hours in advance when the program airs. 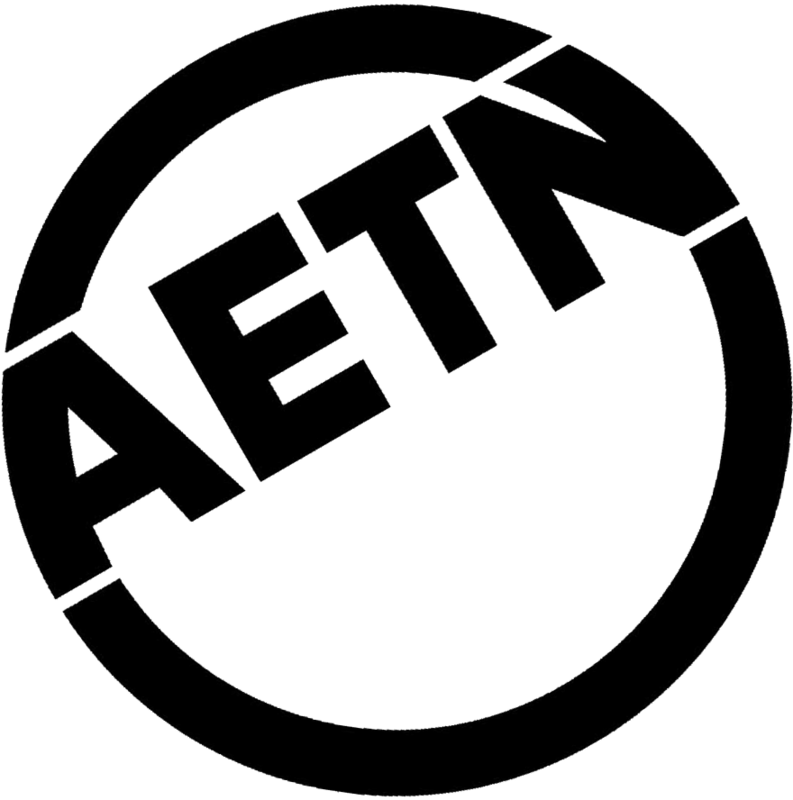 Peruse the schedule, and make a plan to watch your favorites on AETN!